This model is 168 cm and wears a size S. Their chest measures 84 cm and the waist 69 cm. From a single gym in Santa Cruz, California, to more than 13,000 affiliates worldwide, CrossFit has gone global. But America is where it all began. These women's training tights honour CrossFit's proud roots and military ties. 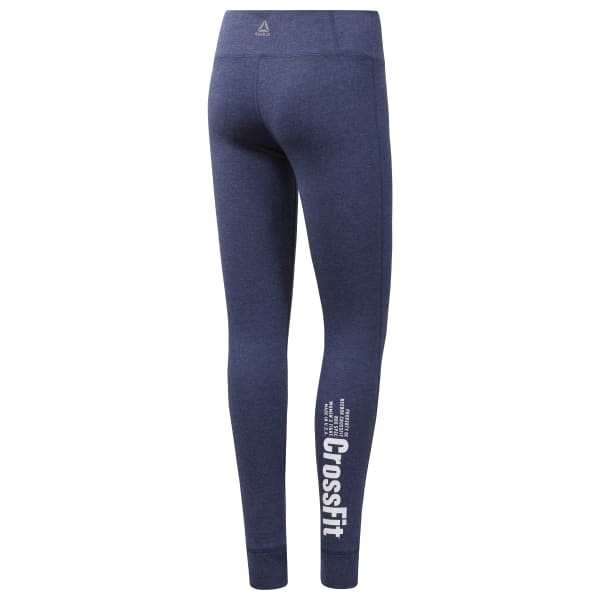 Made in the USA, the leggings are built with soft cotton for long-lasting comfort.